Macgo Blu-ray Player Pro 3.1.2 – Blu-ray player with extended format support. Next story Syncios Data Transfer 1.2.2 – Recover lost data for iDevices. Previous story Orion Markup 3.04 – Add image notes and annotations. Macgo Blu-ray Player 2.16.1.2037 – Blu-ray player. 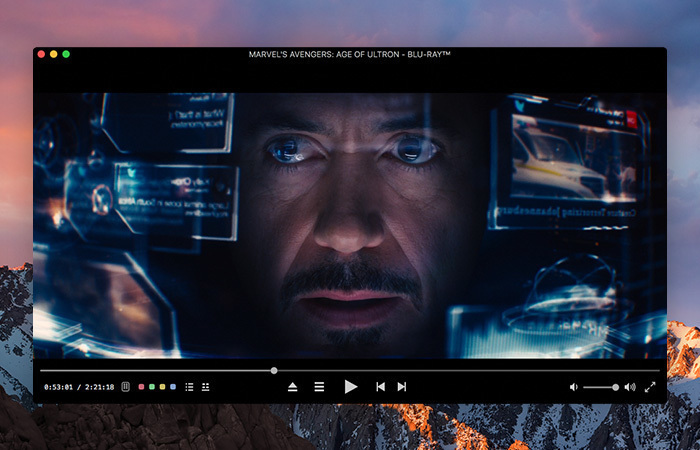 Macgo Blu-ray Player 2.16.16.2419 – Blu-ray player.